Orange Juice for a Cold? How many of us have gone our whole lives thinking that orange juice was the right thing to do for a cold? I know I did. I spent a good part of my early life thinking so. Lot's of Vitamin C in a big glass of OJ, and just plain good for you, right? I talk to a lot of people about health. And the strategy of the majority of people with a cold who don't use natural remedies is twofold: they drink lots of orange juice, and many take an over the counter cold medicine. Bad news, everyone. Both of these strategies are not only NOT helpful for a cold, they actually interfere with your ability to fight off the infection. We've all heard that orange juice is supposed to be a good source of vitamin C and that Vitamin C is good for a cold and our immune system. I'm guessing from a well placed over the counter cold remedy advertisement. Or the evening news. Part of that is true. Yes, Vitamin C is absolutely very beneficial for the immune system. And while oranges are a solid nutritional fruit, unfortunately, both oranges and orange juice simply don't have enough Vitamin C to really help with a cold. Oranges do have vitamin C. About 70mg for a medium sizes orange. However, to simply prevent scurvy, a debilitating Vitamin C deficiency disease that has ravaged mankind throughout our history, you need 45mg per day. So the RDA of only 60mg is barely enough to prevent scurvy! That's setting a seriously low bar, because the importance of Vitamin C goes well beyond simply preventing scurvy. And 60mg won't come close to what your body needs to help fight a cold. 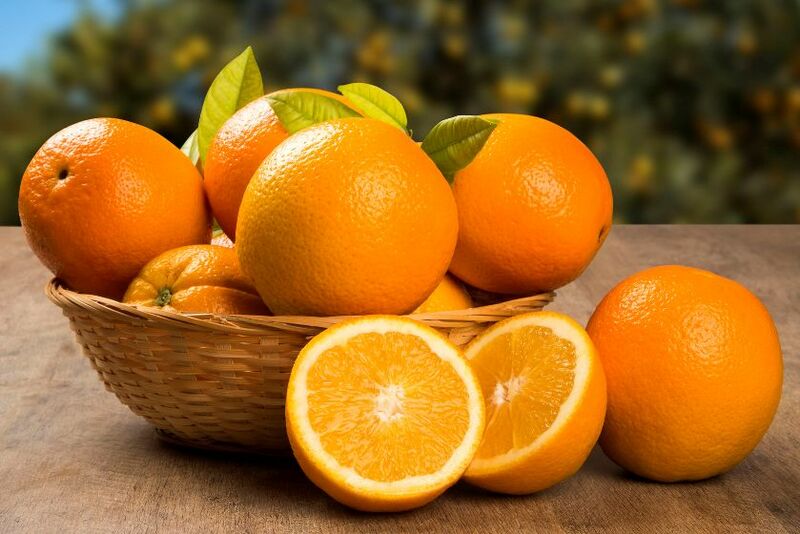 Vitamin C has potent anti-aging benefits as an antioxidant, supports and helps repair and regenerate tissue, helps prevent cataracts, is a co-factor in collagen production, reduces the risk of heart disease, reduces cholesterol, reduces the risk of cancer, helps fight infection, and much more. Sixty milligrams is nowhere near enough to accomplish all of these important tasks. Most comprehensive research on Vitamin C suggests a daily intake of about 2000 to 4000mg per day. And depending on various factors such as stress in general or the stress of a cold or other sickeness, one could easily take more. You'd have to eat a lot of raw fruits and vegetables to get that much through food alone. So supplementing is the best way to get enough. Other research shows that under stress of any kind, including sickness, mammals that make their own vitamin C which is nearly all of them, causes a substantial increase in the amount their bodies produce. 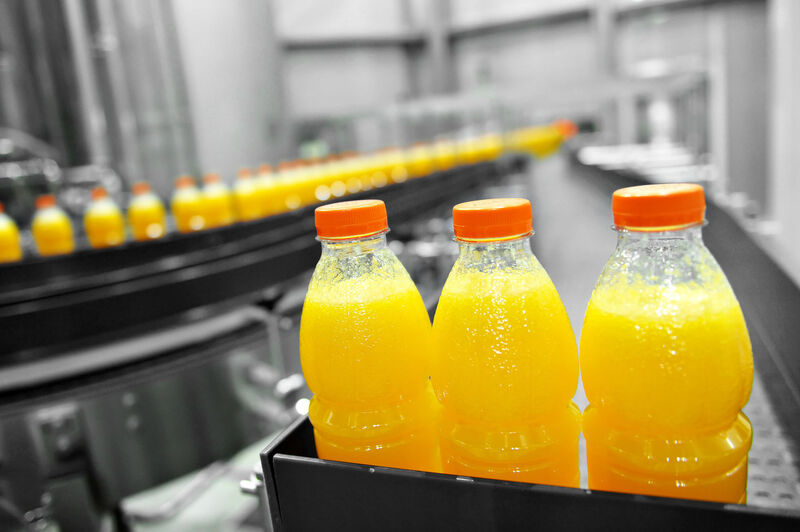 But the biggest reason by far to avoid orange juice for a cold is the sugar content. We are used to hearing about sugar in relation to insulin resistance and diabetes as well as obesity. But it also has a big impact on your immune system. 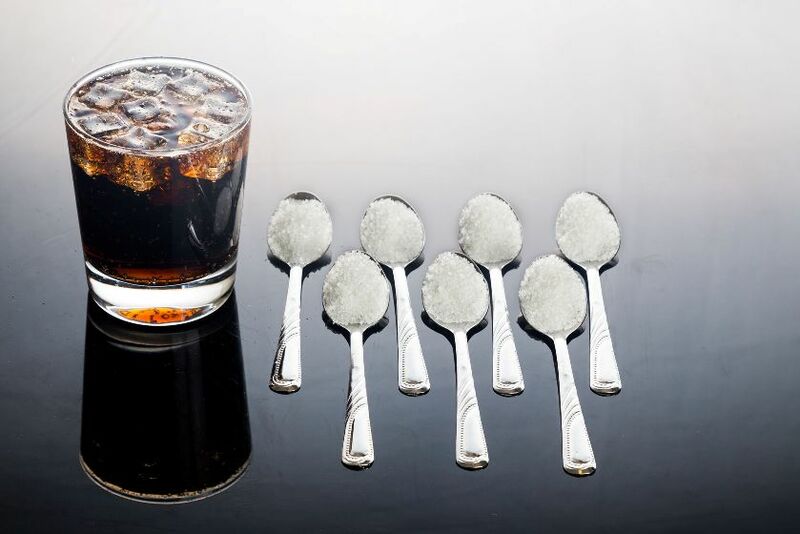 Studies show that the amount of sugar in just a 4oz. glass of orange juice is enough to lower immune function by half and lasted over five hours. That’s a huge revelation. So now we know that it's not just the orange juice itself, but the amount of sugar orange juice has. And its sugars of all kinds, including fructose, glucose and sucrose. Bad news for your immune system. Any form of simple sugar has the same effect, be it from a candy bar, ice-cream, soda, or other sugary drink. Fruit juices need to be considered in this category as well. It's of interest to note that starches such as potatoes did not show the same effect. So your best bet to help you through a cold is to definitely increase your Vitamin C intake through supplementing. But also use herbs such as Olive leaf, Elderberry or Echinacea to stimulate your immune system and that help directly to fight viruses and bacteria. These herbs and more are part of our ImmuniPak formula designed specifically to fight colds. Also, eat lighter healthy foods such as soups to give your digestion a break and get extra rest to allow your body to better fight the fight. And by all means, eat a few oranges! Organic if you can. But definitely stay away from orange juice. Want an herbal formula that will help you really fight a cold? Click here.